For many years, Thanksgiving has been a favorite holiday. Though we should have grateful hearts every day, I love taking a special day to take the time to express that gratitude while surrounded by the ones we love. Oh, yes…and to eat the food for which we are so grateful! Yummy! I love, love decorating for Thanksgiving, too, using lots of pumpkins–real ones on the front steps (hoping the bear doesn’t get them! ), pumpkin shaped candles, pumpkin placemats. All of it! 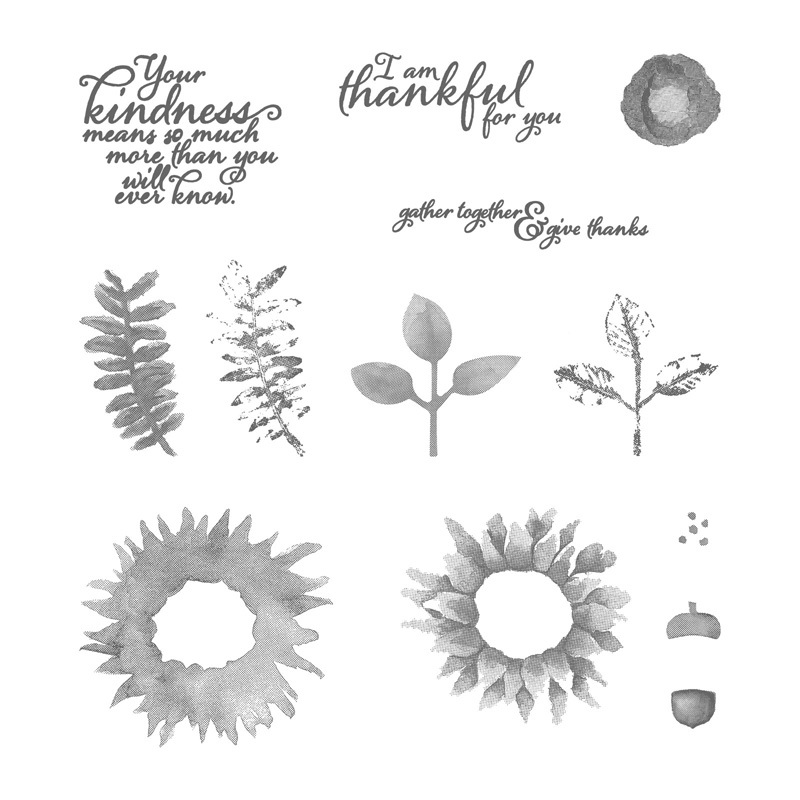 So, naturally, I immediately fell in love with our Pick a Pumpkin Stamps and Dies Bundle in our Holiday Catalog. Have you seen it yet? Here are a couple of cards I made using the stamps and dies. 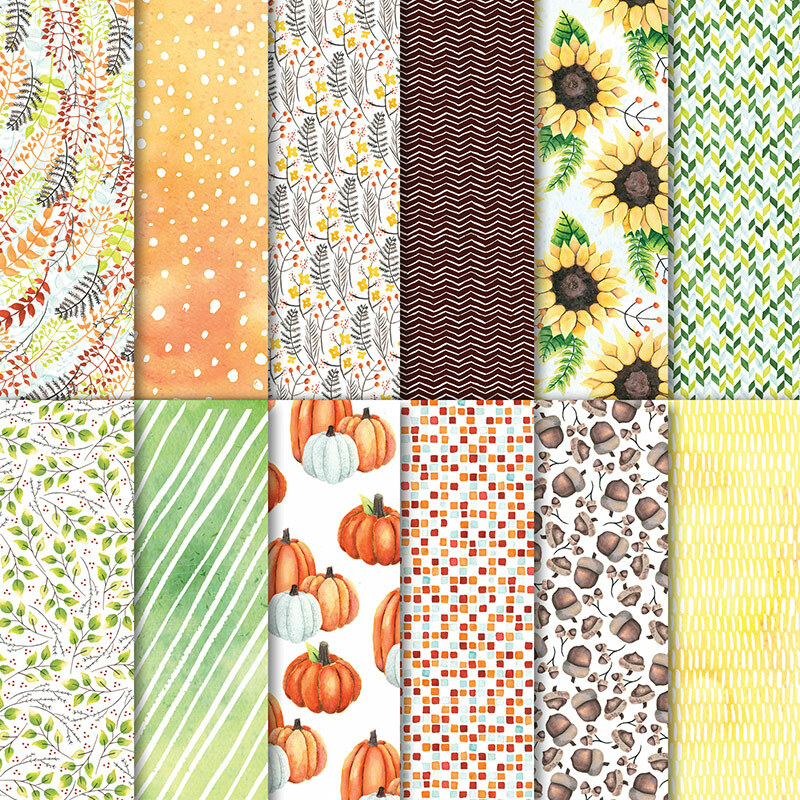 The Painted Autumn Designer Series Paper is used for the background, the rectangle accent and the “fussy cut” pumpkins. The large pumpkin and leaf dies are from the Pick a Pumpkin Dies Set. The sentiment is from the Wood Words Stamps Set. Cajun Craze and Tangerine Tango Inks were used here with the Pick a Pumpkin Stamps and Dies coordinated set. The sentiment is from the Painted Harvest Stamps Set, and the background is the Painted Autumn Designer Series Paper. A Crushed Curry Twine bow is the perfect accent! 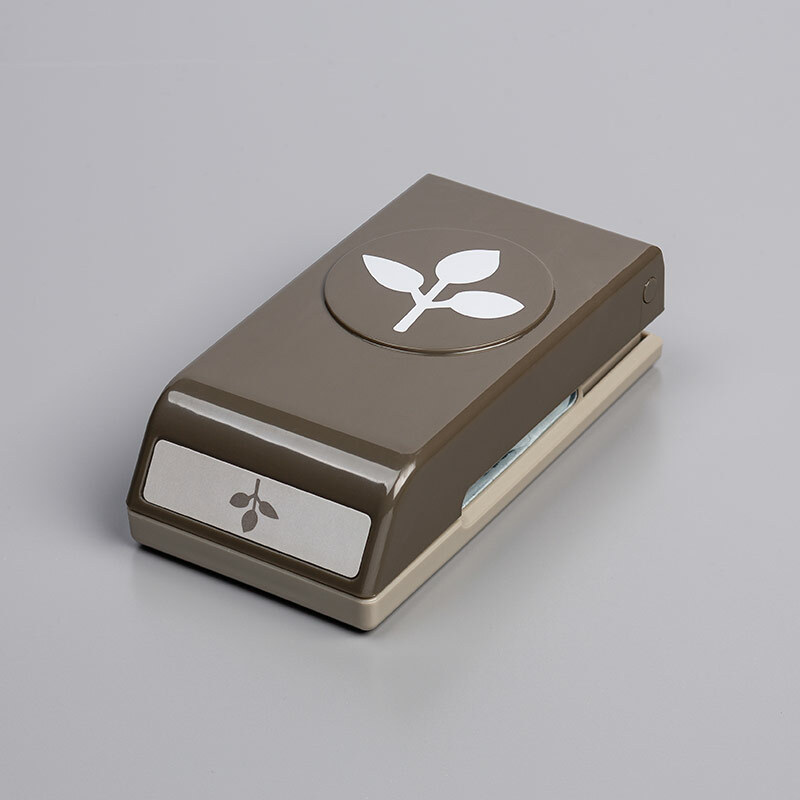 Here’s the Pick a Pumpkin Stamps and Dies. And it’s so versatile–those leaves could be used year round! 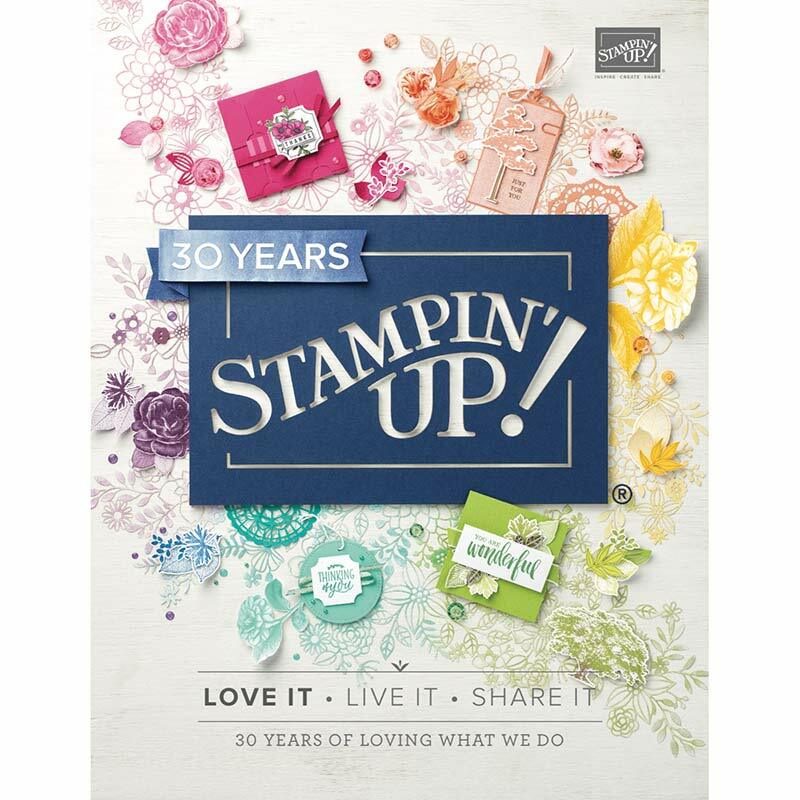 LOVE, LOVE THE NEW STAMPIN’ BLENDS! This is my very first experience with alcohol markers, and it’s like a whole new artistic world has been opened to me! They make creating beautiful projects so much easier. This little Eskimo card was created using the Cookie Cutter Stamps and coordinated punch. I used the Pool Party and Daffodil Delight Combo Packs to color his coat, gloves and boots. The face was colored with the Ivory Blend and I used a touch of Calypso Coral light for the “rosy cheeks.” Wink of Stella added to the “snow effect” on the igloo created with you Brick Wall Textured Impressions Embossing Folder, then die cut with the Layering Ovals Framelits Dies. Such a cutie! This monthly Quick and Easy Cards Class is a great way to build your cards stash with some beautiful handmade cards. For this class we’ll be using the Count My Blessings Stamp Set and the Merry Mistletoe Stamp Set to make 6 cards, 2 each of 3 designs, including envelopes and inside sentiments. **RSVP for this FUN class by Sunday, November 12th and let me know which class you will be attending. You may RSVP on my Facebook page or on my website. **Bring a friend and you and your friend select 3 handmade cards from cards stash.